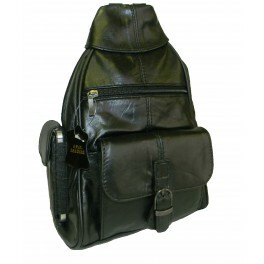 Triangle backpack with snap flap pocket and buckle detail. 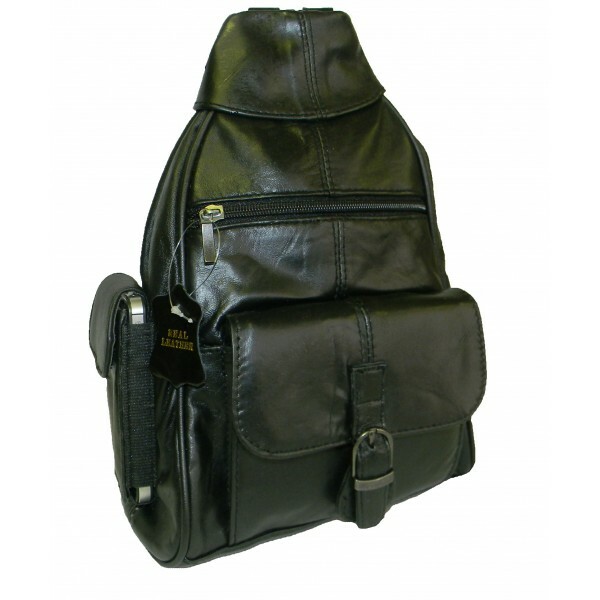 Side zip access, cell phone pocket, front zip pocket, back velcro pocket, adjustable zip together straps. Only available in black. 8.5" x 12" x 4"